Jakarta (AFP) - The cockpit voice recorder from an Indonesian Lion Air jet that crashed in October has been recovered, officials said Monday, a discovery that could be critical to explaining why a brand new plane fell out of the sky just after take-off. "It's broken into two pieces so hopefully it's still useful" to investigators, Haryo Satmiko, deputy head of Indonesia's National Transportation Safety Committee (NTSC), told AFP. "This will really help the investigation... and could give some more answers on the cause" of the crash, said Jakarta-based aviation analyst Dudi Sudibyo. 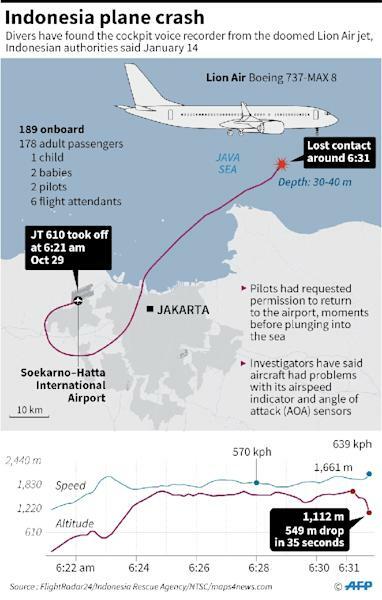 The doomed airliner's flight data recorder supplied information about the its speed, altitude and direction before it plunged into the sea on October 29. "But (the data recorder) does not show how the flight crew's decisions were made or discussed in those final moments," Stephen Wright, an aviation expert at Leeds University, told AFP. A preliminary crash report from Indonesia's transport safety agency suggested that the pilots of Flight 610 struggled to control the plane's anti-stall system just before the accident. 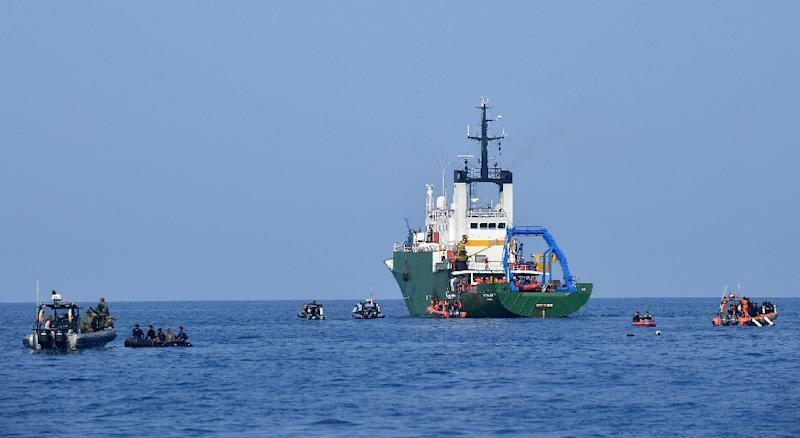 The agency also found that the Lion Air jet should have been grounded over a recurrent technical problem before its fatal journey, and it criticised the budget carrier's poor safety culture. Black box data helps explain nearly 90 percent of all crashes, according to aviation experts. Authorities called off the grim task of identifying victims of the crash in November, with only 125 people named after tests on human remains that filled some 200 body bags. Despite a spotty safety record and an avalanche of complaints over shoddy service, the carrier's parent Lion Air Group -- which also operates five other airlines -- has become Southeast Asia's biggest airline group by fleet size in less than 20 years of operation. Indonesia's aviation safety record has improved since its airlines, including national carrier Garuda, were subject to years-long bans from US and European airspace for safety violations. But the country still recorded more than three dozen fatal accidents over the past 15 years. 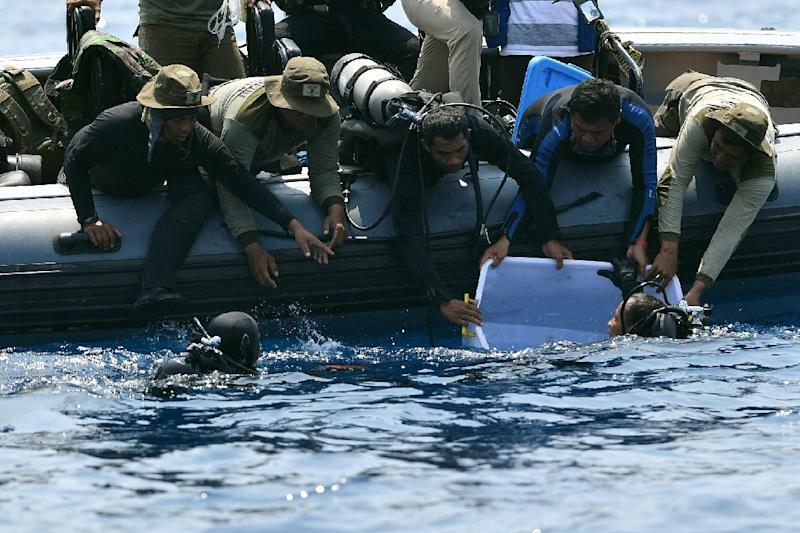 Nearly 30 relatives of the Lion Air crash victims are suing Boeing, alleging faults in the plane led to the deaths. The MAX variant of the 737 is one of the world's newest and most advanced commercial passenger jets. The Lion Air 737's flight data recorder showed that pilots had repeatedly tried to correct its nose from pointing down, possibly after erroneous data from AoA sensors was fed into a system that automatically adjusts some of its movements. The preliminary crash report stopped short of making any recommendations to Boeing, but the American aviation giant has come under fire for possible glitches on the 737 MAX, which entered service in 2017.